The BMW 3 Series Gran Turismo balances athletic presence with stylish design elements, such as the flowing roof line, to create a truly memorable driving experience. This is then backed up by impressive pieces of technology including the double-round LED headlights as standard, optional Head-Up Display, dynamic BMW TwinPower Turbo engines and an active rear spoiler. 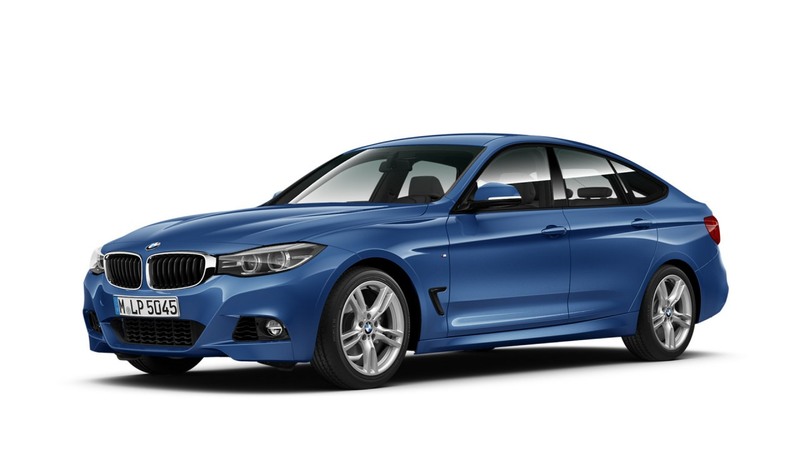 The familiar 3 Series DNA is immediately apparent with the Gran Turismo, which boasts the coupé-like curved roof line and frameless windows to help accentuate its sporting character. The elongated bonnet adds a streamlined feel to the car’s profile, while the flowing contours creates a sense of movement. From every angle, there is something to admire. 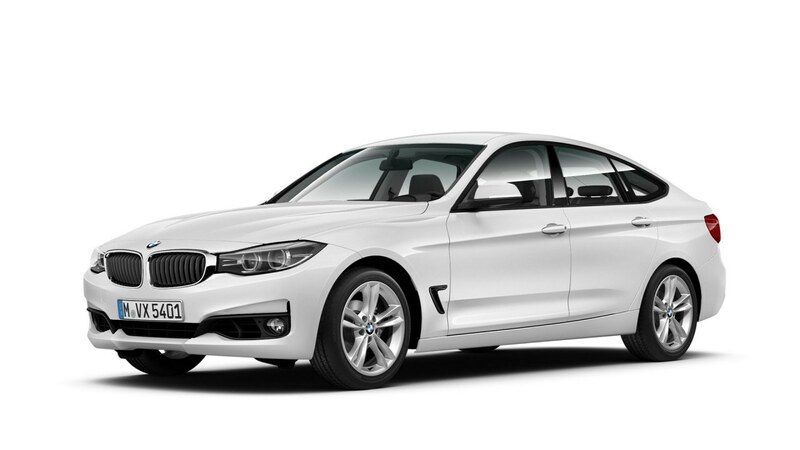 Enjoy both sportiness and functionality in the BMW 3 Series Gran Turismo. Ergonomic controls ensure an exceptional driving comfort, while additional details, such as chrome trim on the audio system and air conditioning, add to the overall experience. Adding to the comfort is the long wheelbase and high roof line with panoramic glass sunroof, which together create generous space for all passengers to enjoy.